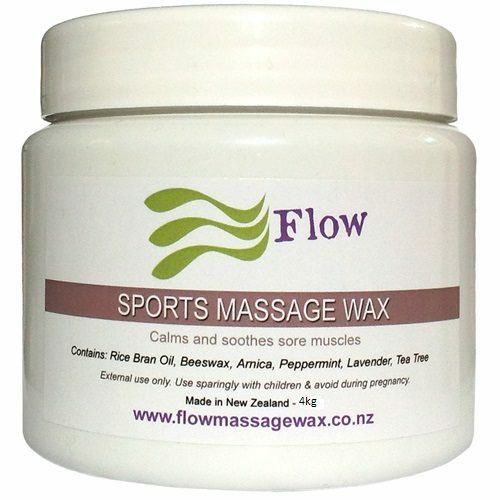 When I first created this blend I decided to call it Winter Massage Wax because of the clearing menthol fragrant quality which is ideal to help clear the sinuses during winter and all year round for those with hay-fever tendencies. 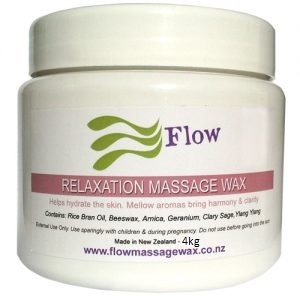 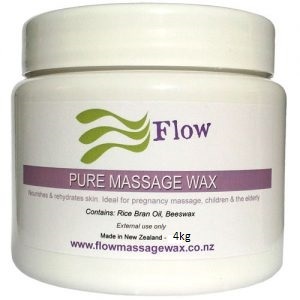 So yes, it’s great in winter but really it’s an all year round massage wax blend. 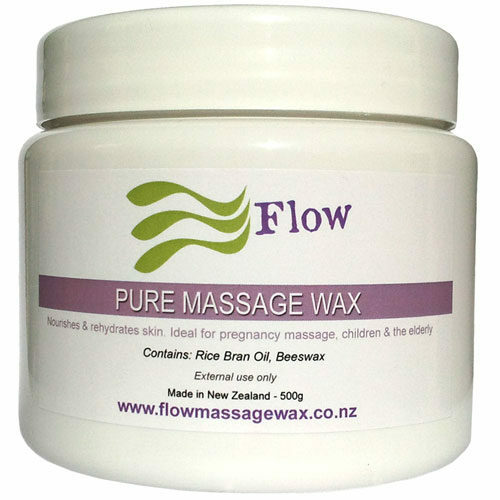 Winter Massage wax contains rice bran oil, bees wax and arnica infused in organic sunflower oil. 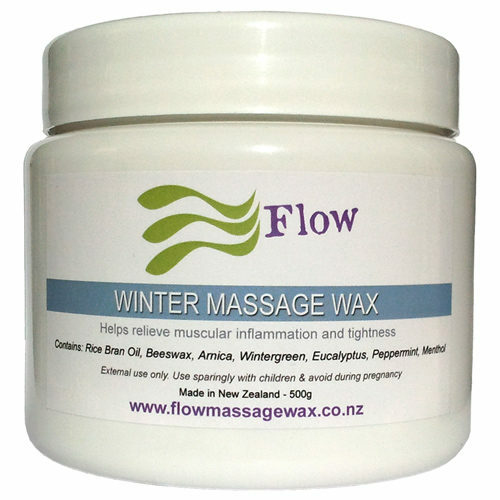 The essential oils used for Winter Massage Wax are Eucalyptus, Menthol, Peppermint, Wintergreen.